A medical device’s form has to reflect the appropriate aesthetic. The word “appropriate” is key. Aesthetic design can provide a medical device with any characteristic, from fun and whimsical to serious and precise. But just because it can doesn’t mean it should. Aesthetic design for medical devices that doesn’t get below the surface — that doesn’t encompass the use and the user and the environment — is, quite simply, a wasted effort. Medical personnel want to feel confident. Patients want to feel safe and secure. Aesthetic design can help medical products communicate those qualities. So at Forma, we go further — ensuring that the aesthetic an object possesses, the emotional feeling it evokes, is appropriate to its setting and goals. We carefully consider all of the elements of design (color, texture, detail, scale, heft, and so on) to make a whole that is much more than the sum of its parts. And deliver products with beauty that is much more than skin deep. 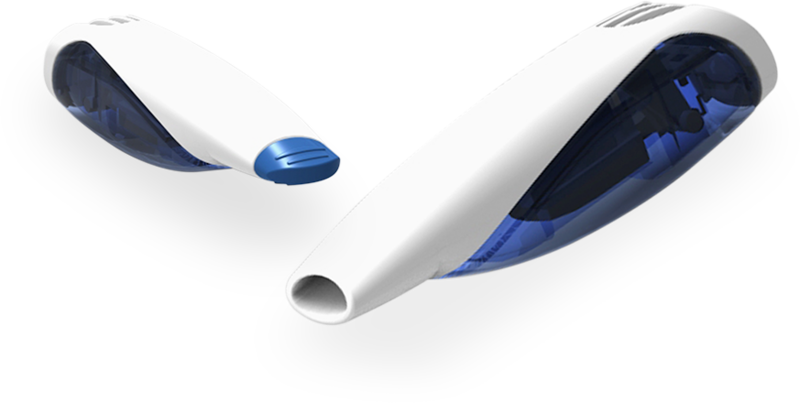 Contact Forma to help you design a medical device that looks as good as it functions.